The ACC324 Corner Mount Shelf (Silver) from Peerless Industries is a corner mount shelf. The metal construction provides lasting durability and can support a load of up to 25 pounds. 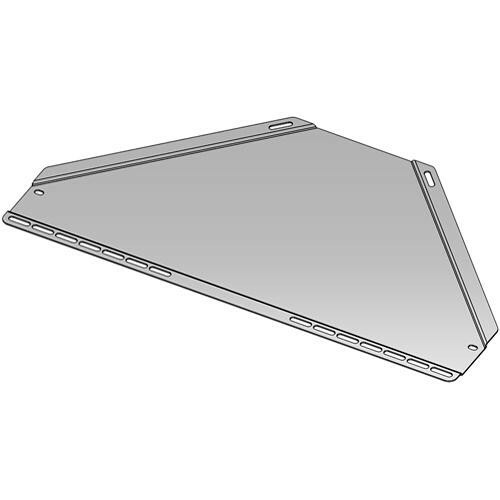 The triangular shape provides ample space for A/V equipment and is ideal for use with the CM50(-S), CM60(-S), and CM850(-S).